The new Sail GP Global Racing League has been unveiled overnight in London, featuring six national teams touring five iconic locations with a focus on in-shore racing for fan viewing. 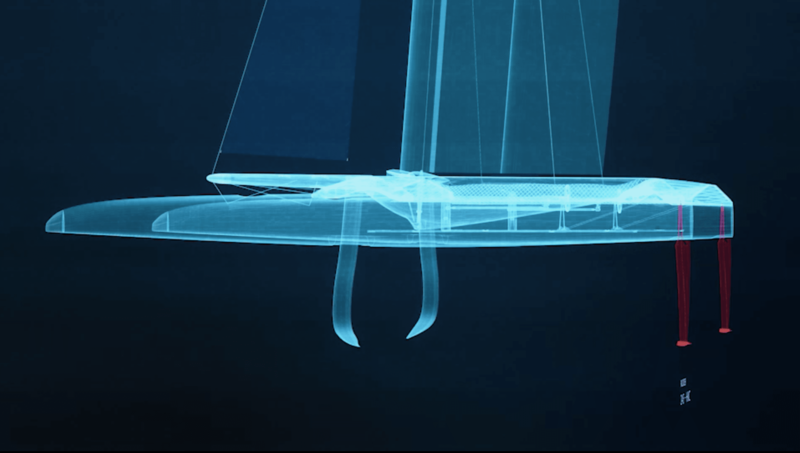 This circuit will be more about team skills as teams all sail with the same boats and utilise a centralised infrastructure system, similar to the Volvo Ocean Race. 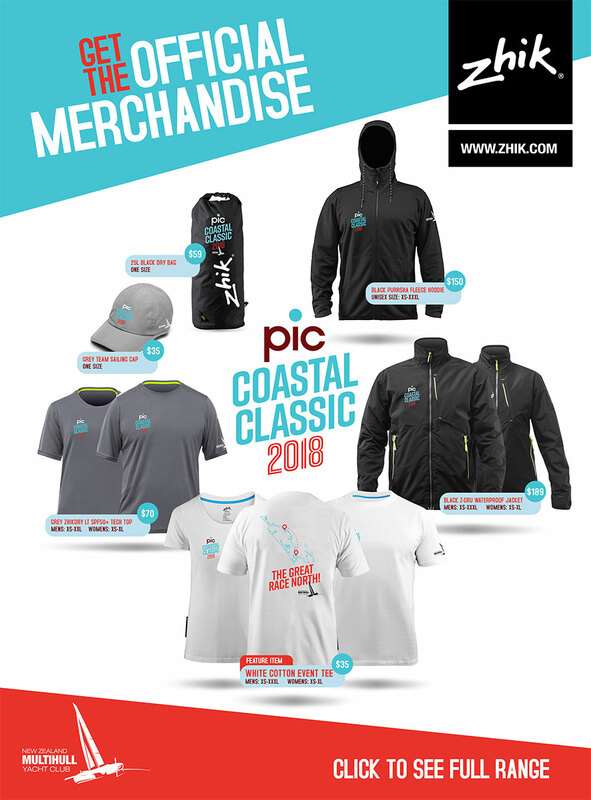 PIC COASTAL CLASSIC ONLY TWO WEEKS AWAY! This year's PIC Coastal Classic event is shaping up to be a cracker with over 150 boats already entered and we've got that feeling that it's going to be perfect conditions!! If you're entered - don't forget to get all your crew details into the event to be in the draw to win boat and crew name branded Zhikdry S/S tech tops for your crew to the value of $1,000! THERE WILL BE VERY LIMITED MERCHANDISE SALES AT THE EVENT REGISTRATION THIS YEAR - SO MAKE SURE YOU PRE-ORDER HERE BY THIS SUNDAY! Also - a number of boats have already ordered their boat branded gear - if you'd like to unite your crew that little bit more, email us your order to sales@zhik.co.nz by Sunday this week! 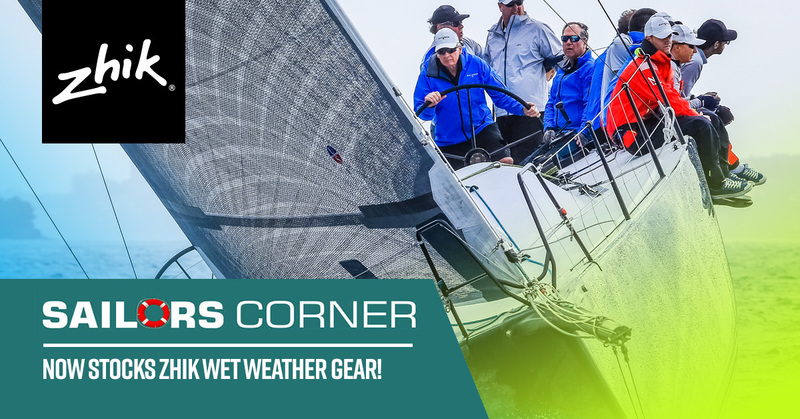 Head in and see Mady and the team in Westhaven, Auckland, for all your sailing needs, to ensure you sail in comfort and enjoy the race that little bit more!